Hal David, one of the most legendary songwriters in the history of popular music and one of my biggest heroes, has died. When I was a kid growing up , my mother would incessantly play the records of Dionne Warwick and the Carpenters. As a kid I couldn’t stand these records for “Old people”. Only when I started to make records and write songs for real did I come to understand how great these songs and records are. Certainly among the greatest pop songs ever written. They hold up decades later. The Beatles, Brian Wilson, Bacharach-David, Motown. No Arguments, No Debate…….The Top of the Pyramid. 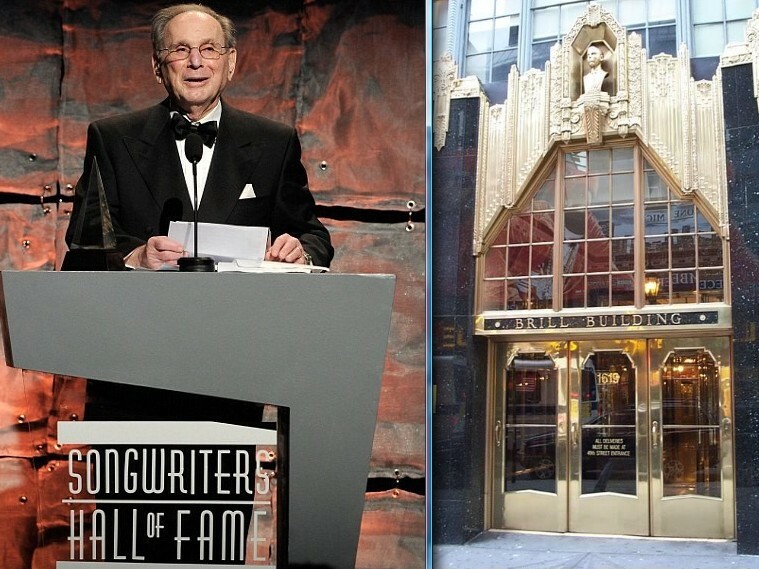 Anyone that is involved in the big time of the song business and music publishing in pop music, is standing on the shoulders of Hal David. I bow down to Hal David. I will never come close.